A concerned citizen was able to capture and upload the video wherein passengers were trapped inside the LRT and the doors won't open. 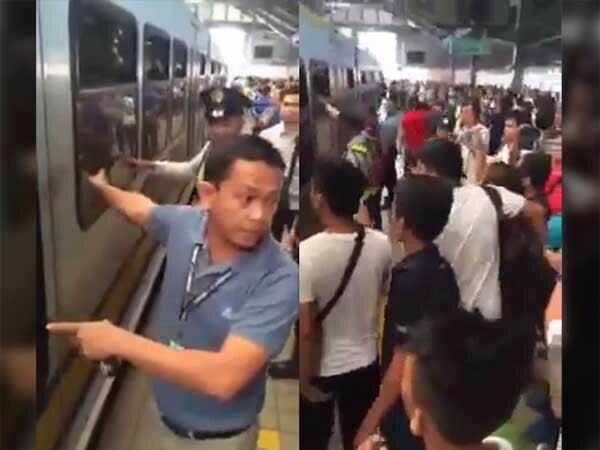 LRT personnel instructed the passengers trapped inside to pull the emergency lever but to no avail, the doors still won't budge. The incident happened at Central Terminal Station.